We come to you to repair your motorhome no matter where you are located in the North West! We have a dedicated mobile mechanic team that can assist you 24 hours a day, 7 days a week; wherever you are! 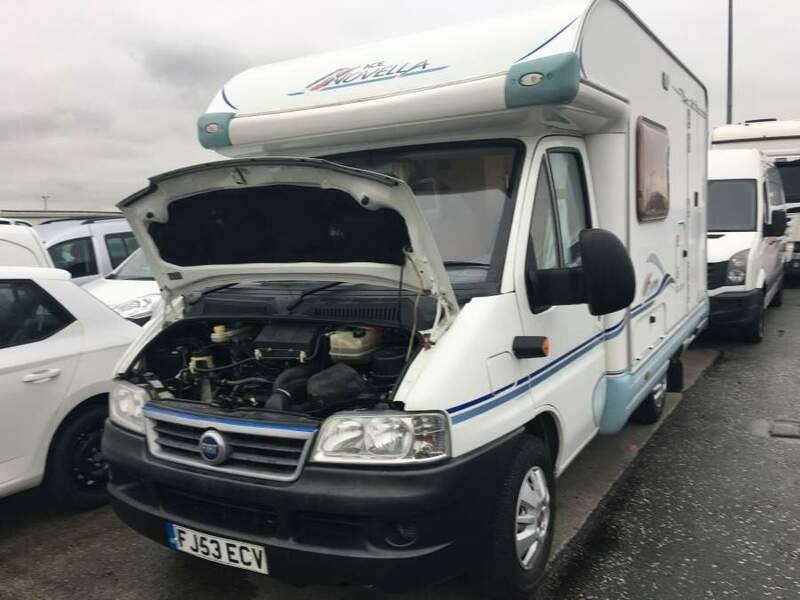 Why take your motorhome for a repair or servicing when we can come to you? 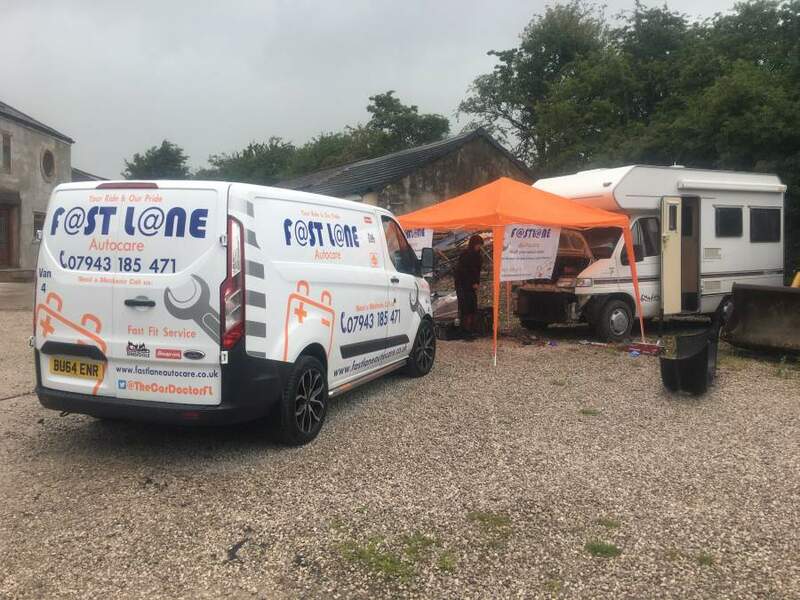 Our vans and mobile workshops are fully equipped with every tool, product and component needed to do 85% of repairs at your home, holiday campsite or even at the roadside, including tyre fitting and balancing! Of course, some jobs such as full restorations will need to be taken into our secure workshop. For complete customer convenience, we have to hand a 7.5-tonne truck to transport your camper. 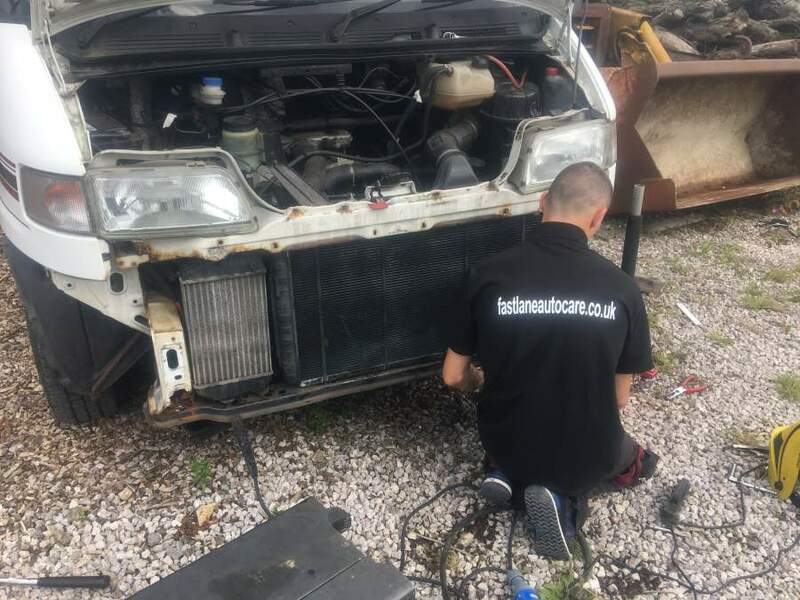 Our fixed workshop has 24 hours monitored CCTV operators as well as a full enclosure alarm system and bash barrier so you know your camper will be safe in our hands! We can fit towbars to any make or model of motorhome or camper! If you're stuck for space but wish to keep your existing motorhome, perhaps a tow bar could be the answer? Whether you need extra living space such as a trailer tent or maybe you have a boat or a Jetski and you find yourself having to take the car as well just to pull your boat or motorbikes? We are confident that we can help. Here at Fastlane Autocare, we install tow bars and dolly systems which are easy to use and store when not in use. A new tow bar could possibly be the answer to all of your problems or concerns with your Motorhome or camper!